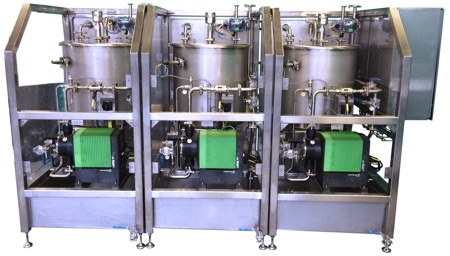 Suncombe, a UK-based designer and manufacturer of high quality cleaning, biowaste decontamination and processing systems for the critical processing industries, is expanding its range of liquid dosing skids to meet demand for larger storage capacities and flow rates. 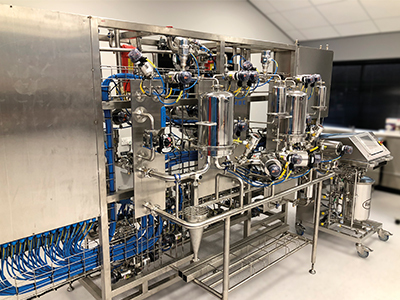 Primarily developed to support the Enfield, Middlesex-based firm's Cleaning In Place (CIP) systems and cGMP washers, these liquid dosing skids also provide a customised chemical dosing facility for many other user requirements. The skids, predominantly used in the pharmaceutical, biotech, healthcare and food and beverage sectors, meet the high specification and documentation standards required in these industries. The new capacity skids extend the storage capacity to single, twin or triple 1,000 litre storage, with dosing flow-rates of up to 900, 1,800 and 2,700 litres per hour. Providing a robust, reliable, repeatable and validatable method of storage and dosing of liquids, the skids are available for most commonly used liquid solutions and chemical compounds. 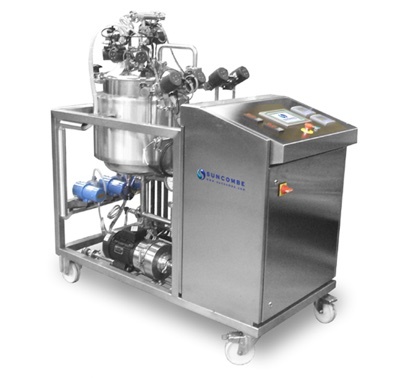 The dosing skids are made from high quality stainless, duplex, PE and compatible material dosing tanks, with stainless steel framework and control panels and 316 stainless steel pipework as standard. Duplex steel or plastic pipework is used where chemical compatibility is required. 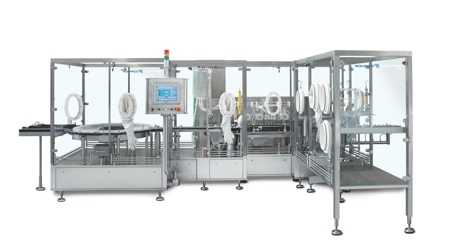 The systems provide variable speed, high accuracy dosing controls using stepper motor technology. The number of dosing tanks can vary from 1–4 with capacities varying from 30–1,000 litres. 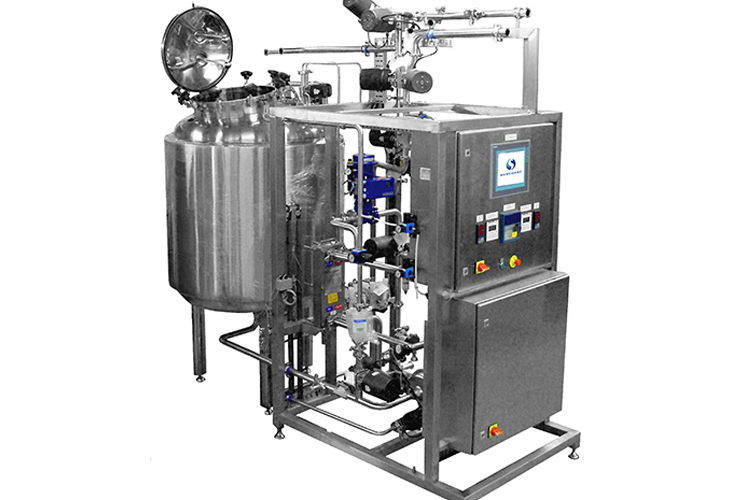 Dosing rates can be between 1–30 litres per minute using atmospheric or pressure vessels, with head pressures from 1 and 8 bar. 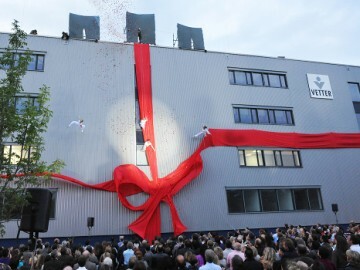 The units can be provided with manual, semi-automatic, automatic, volume/volume dosing, batch, pH or conductivity control. Skid mounted, sanitary modular dosing systems help simplify the installation of complicated processes and are used throughout industry. By providing a controlled environment for manufacture, skid mounting allows ‘in process’ inspection and Factory Acceptance testing prior to delivery.